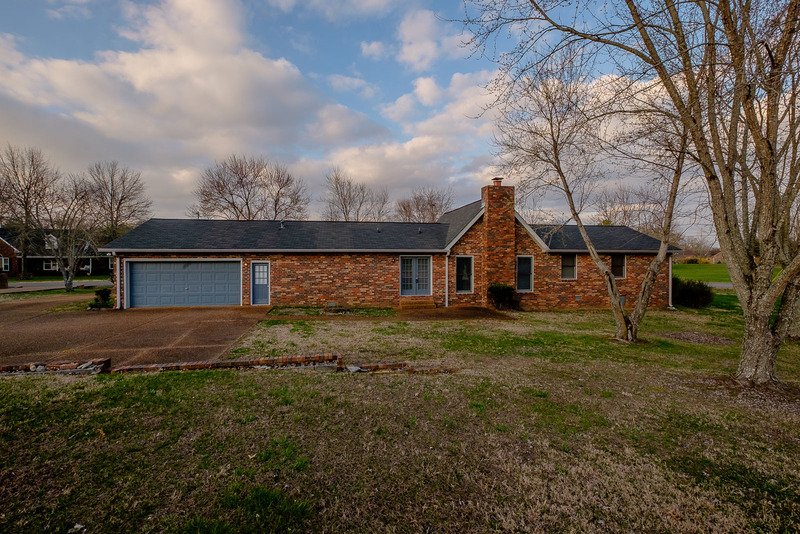 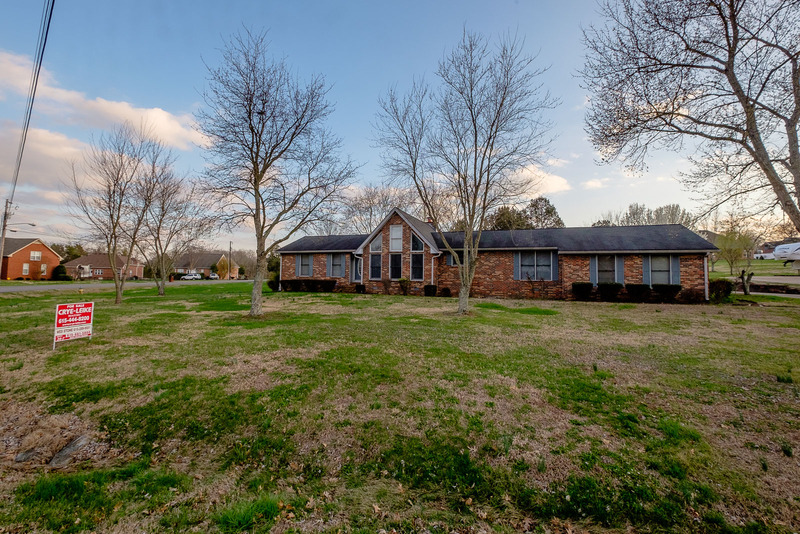 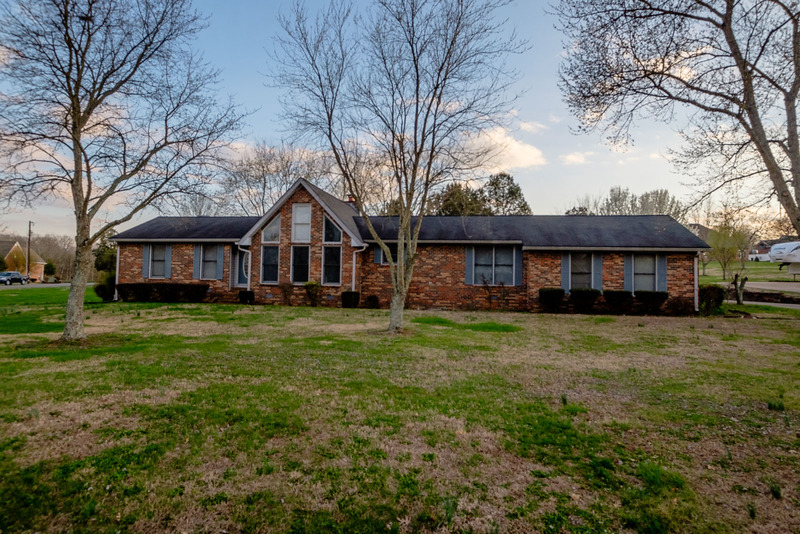 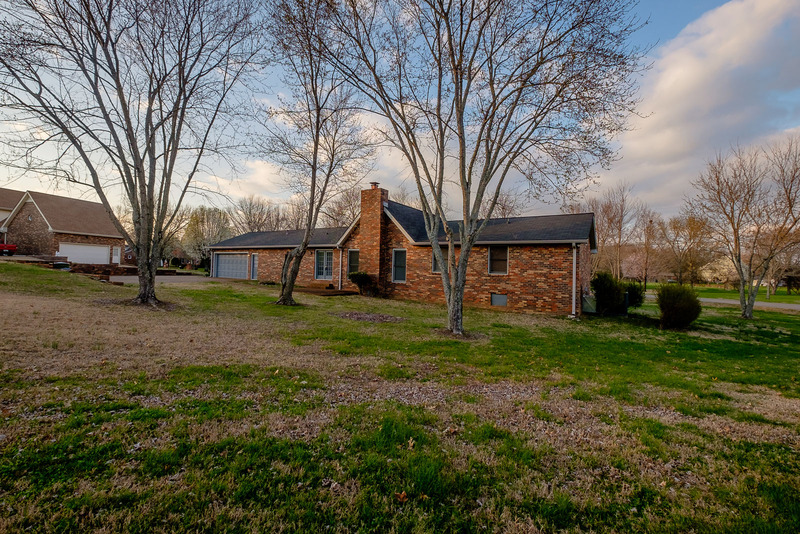 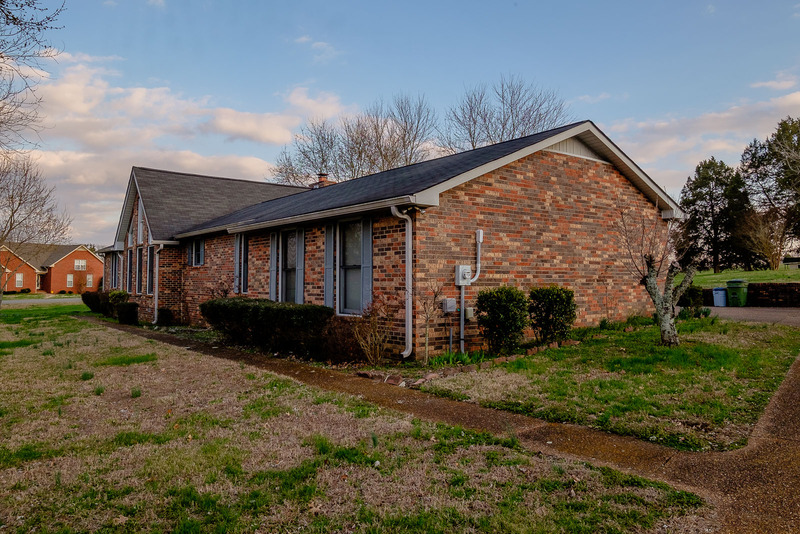 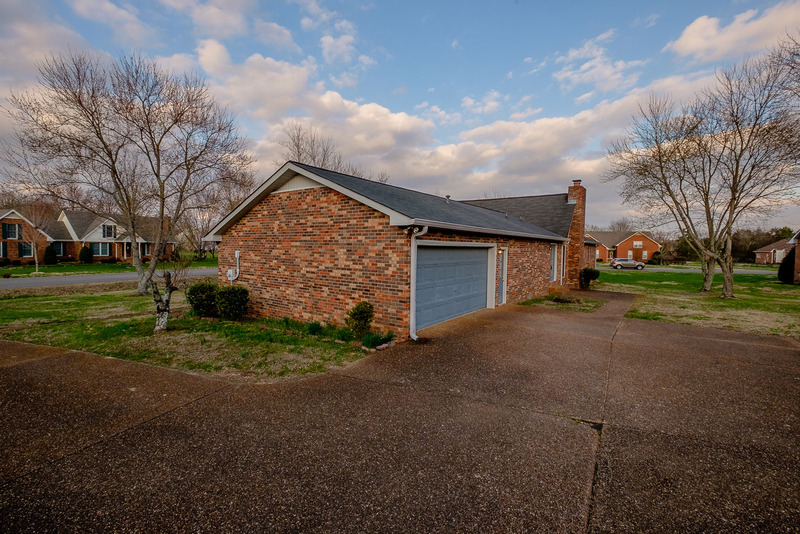 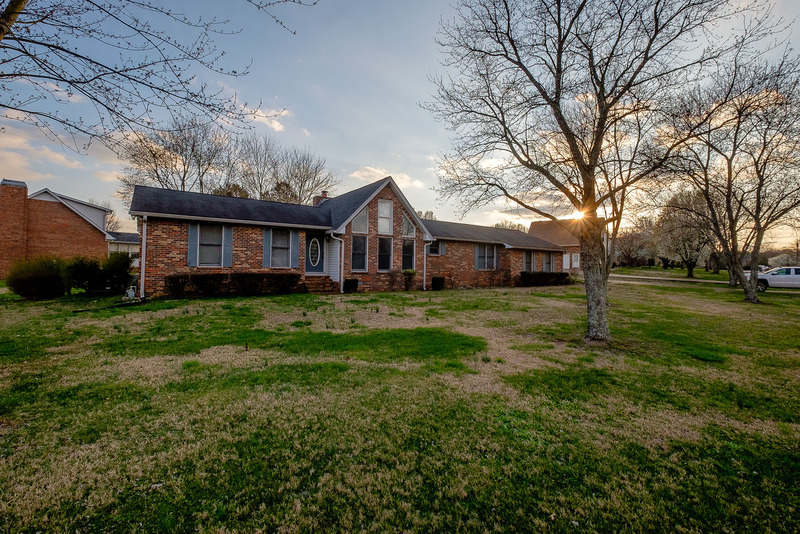 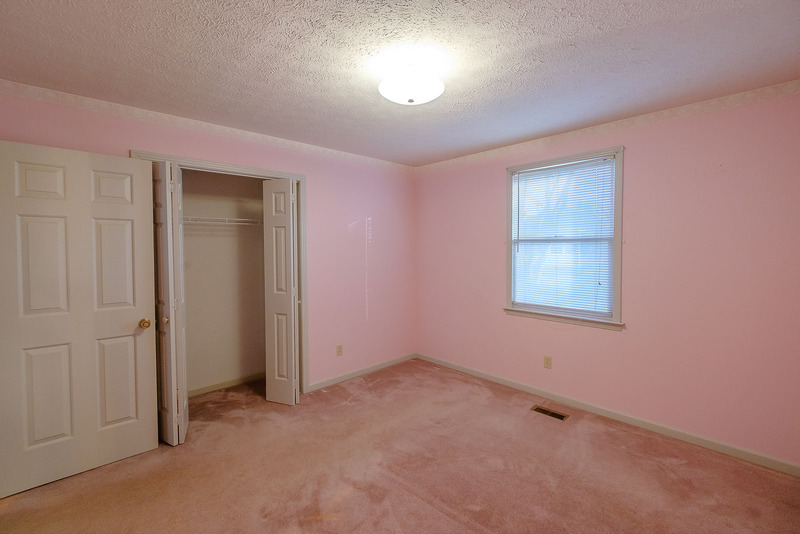 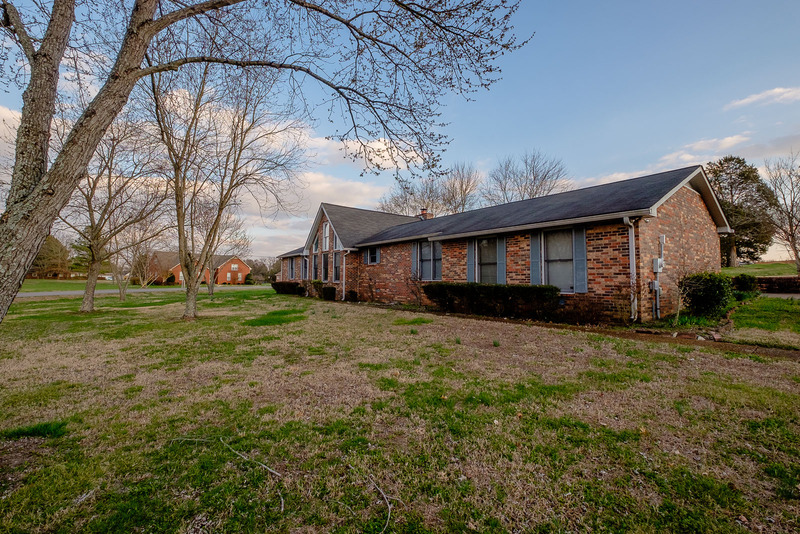 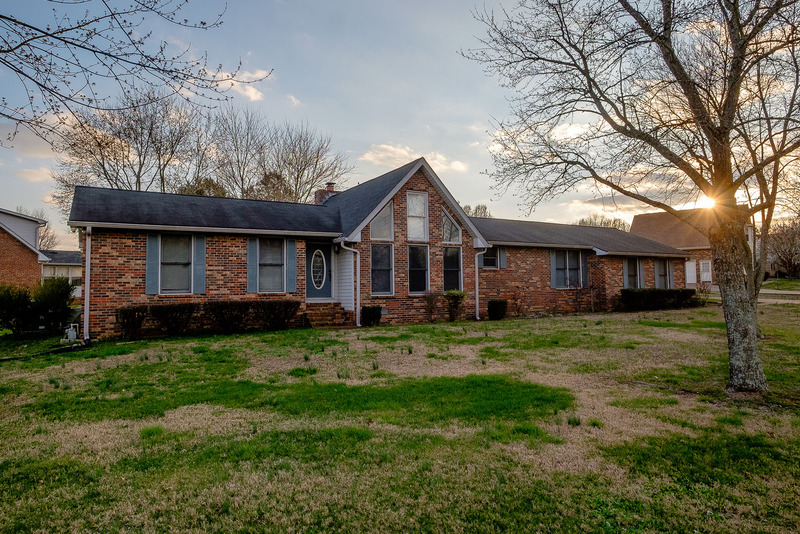 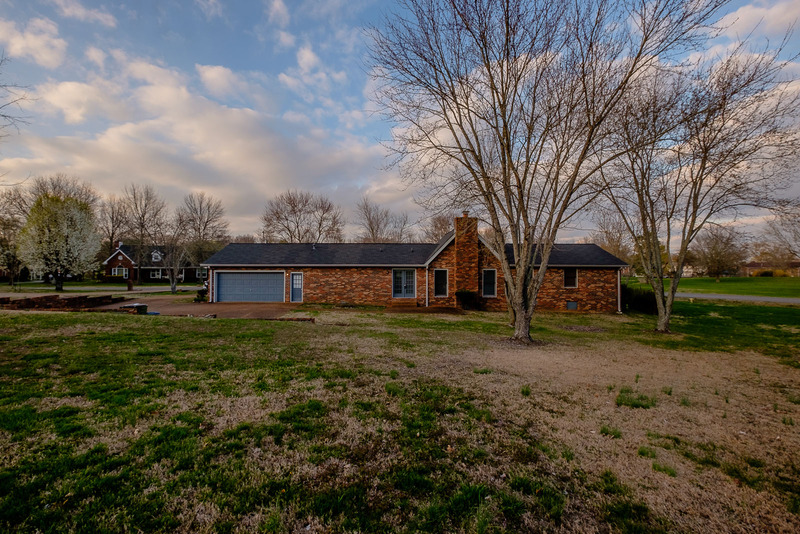 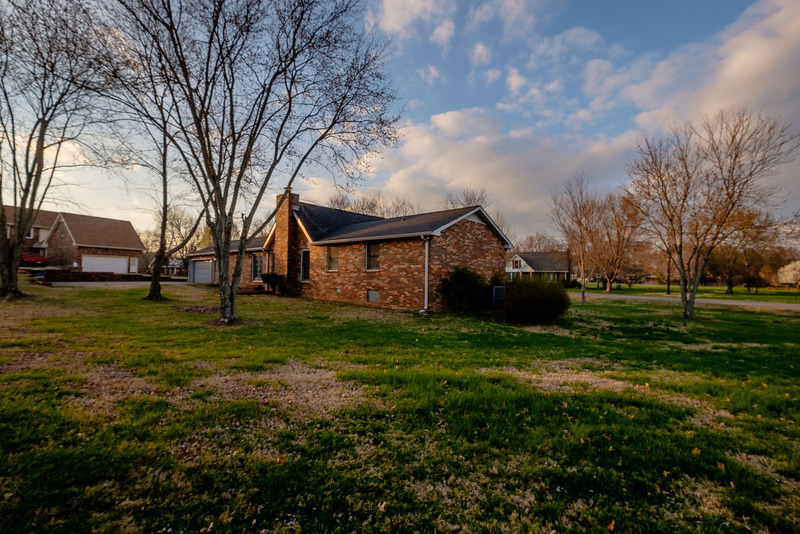 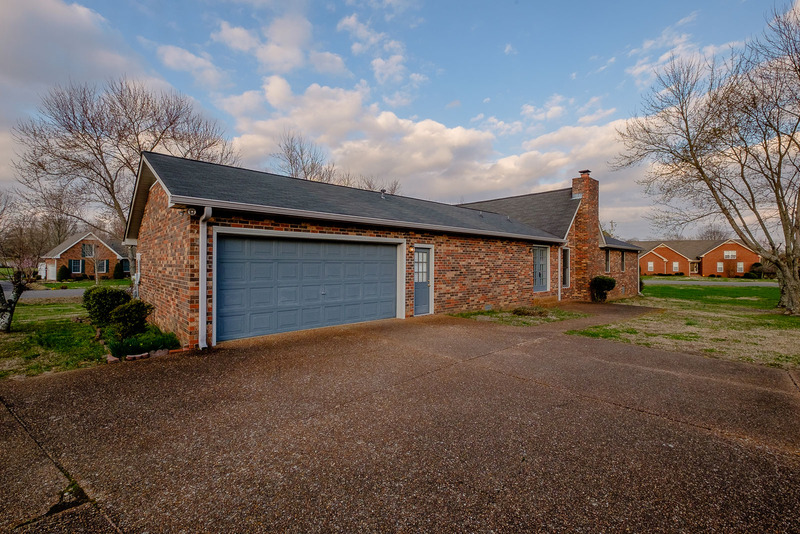 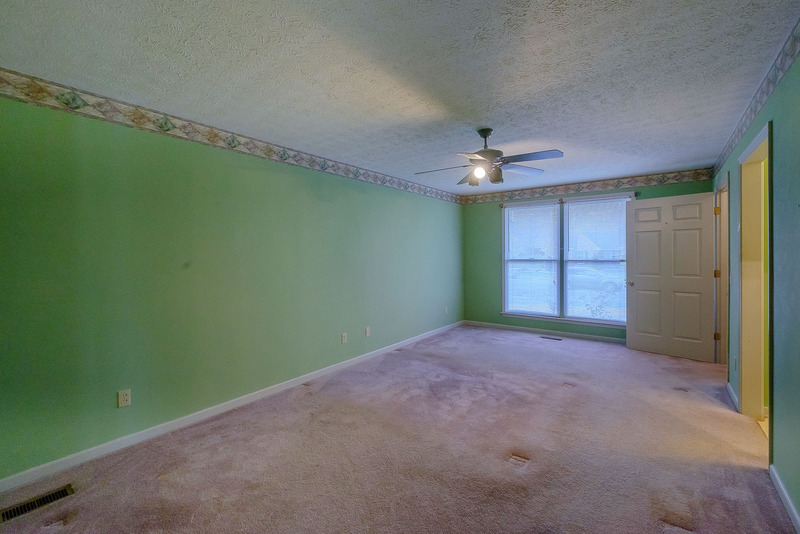 1610 Hickory Valley Rd is a house in Lebanon, TN 37087. 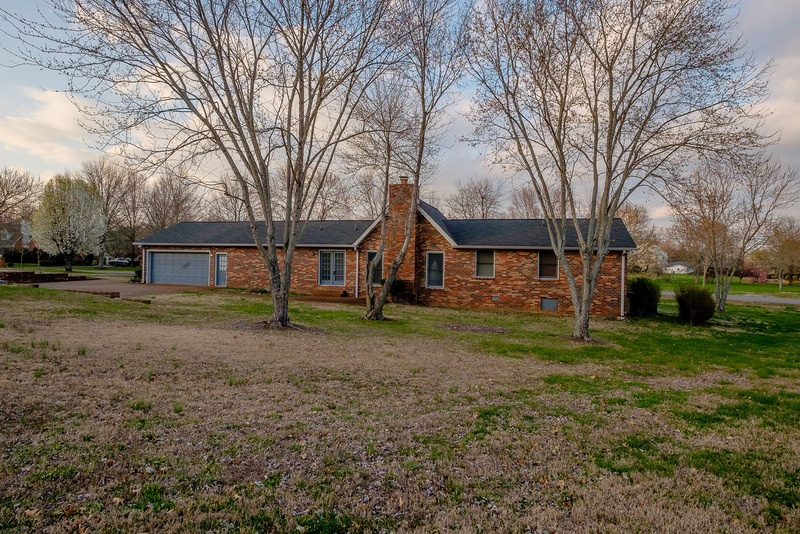 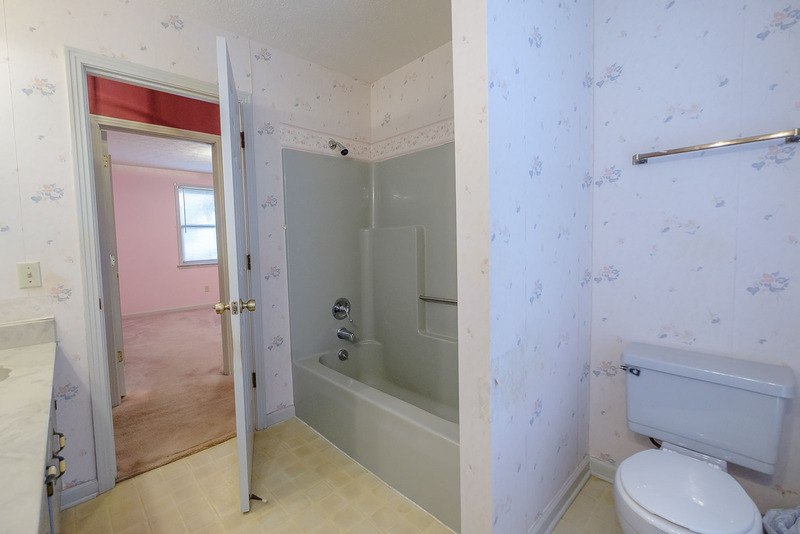 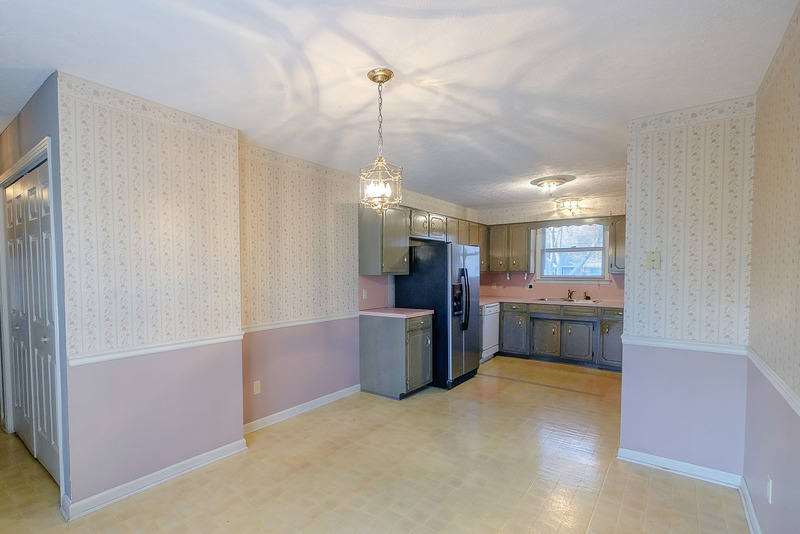 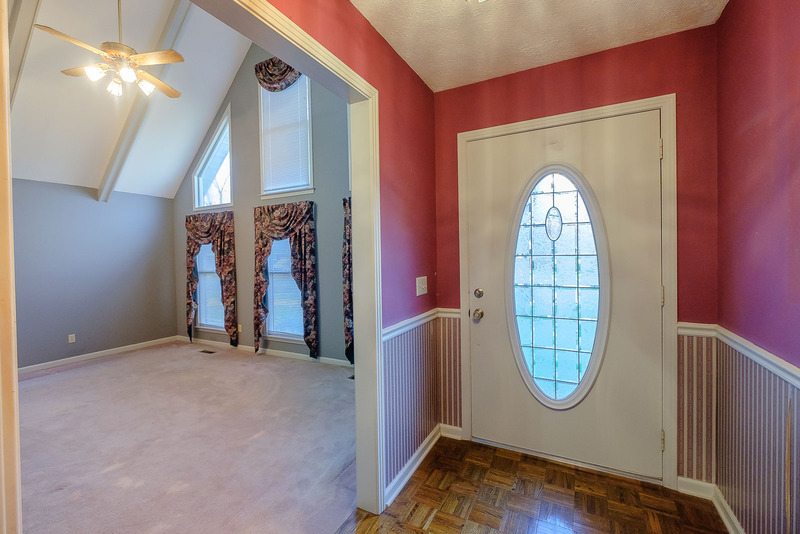 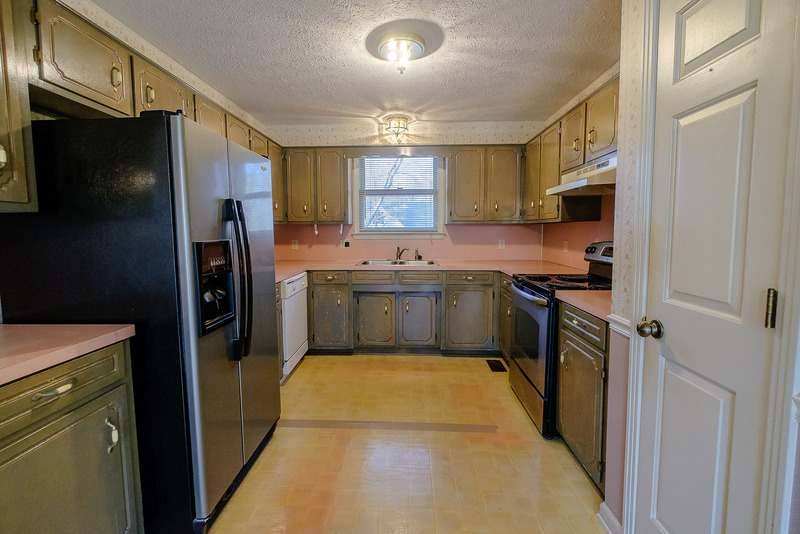 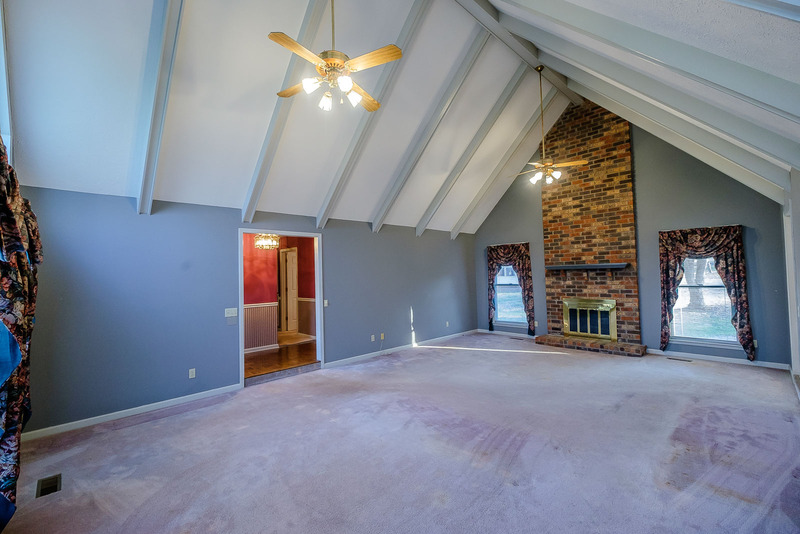 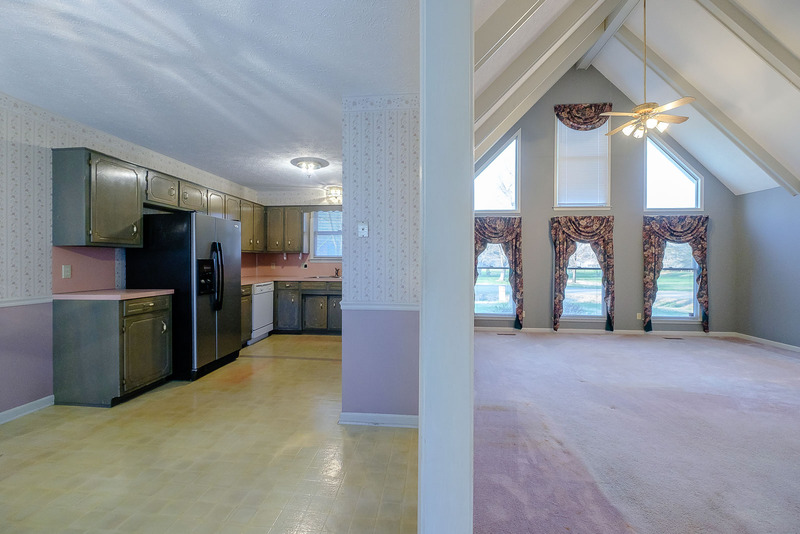 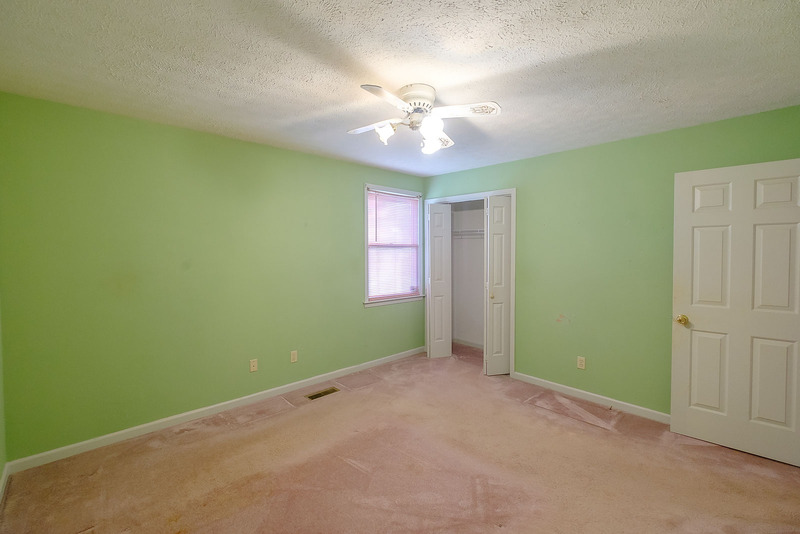 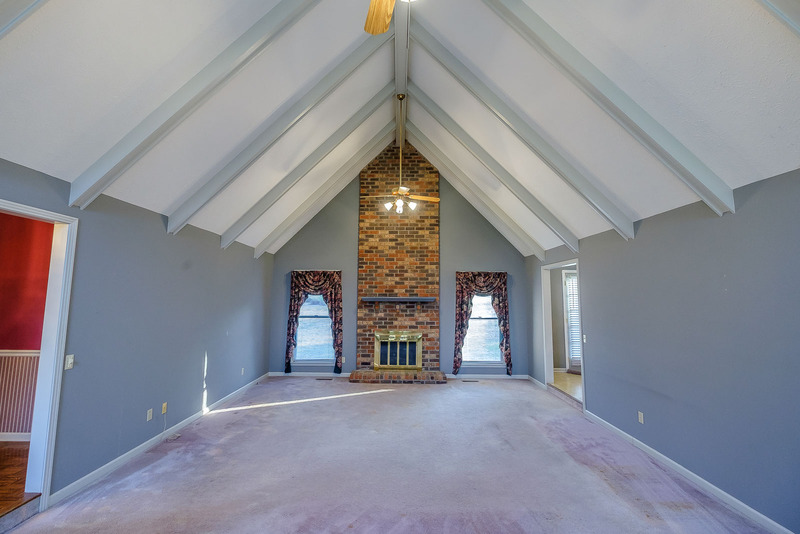 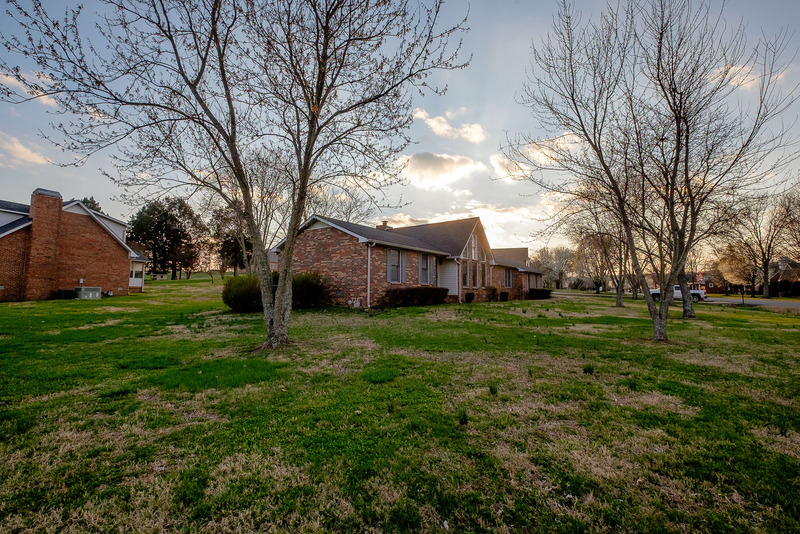 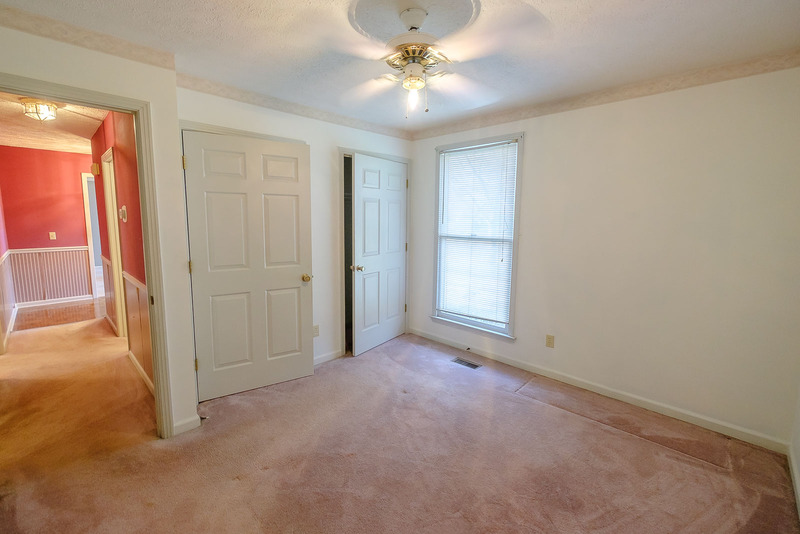 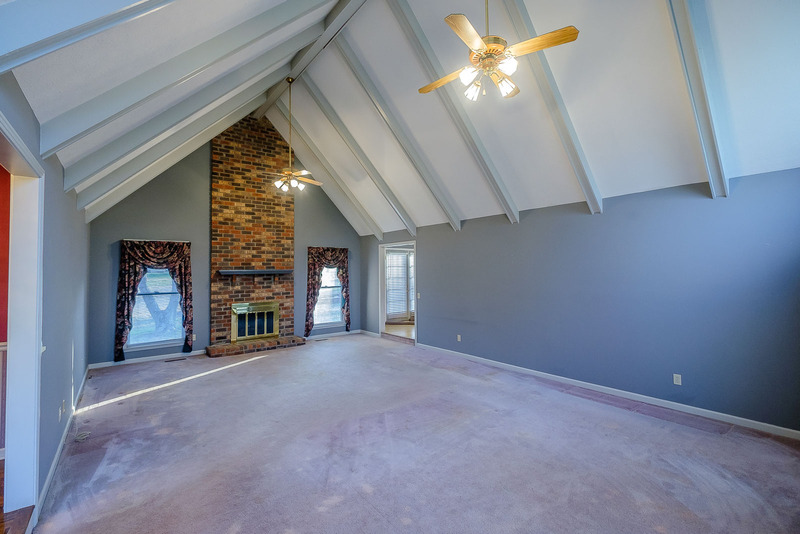 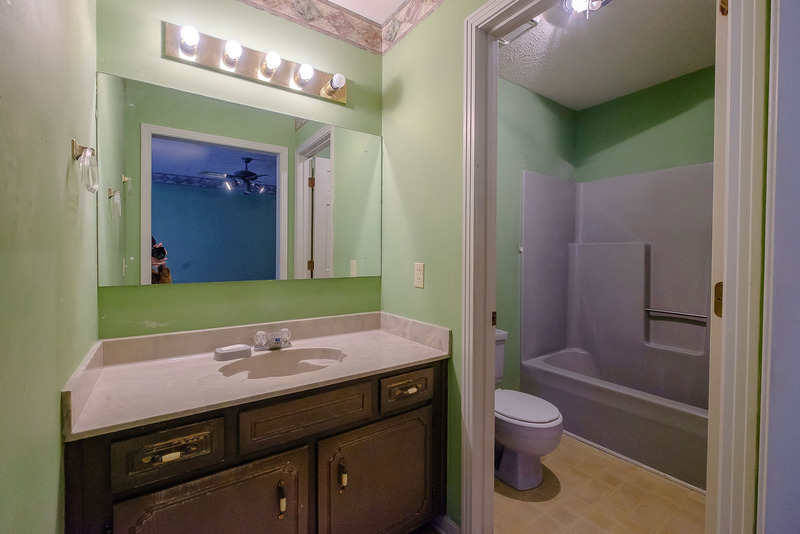 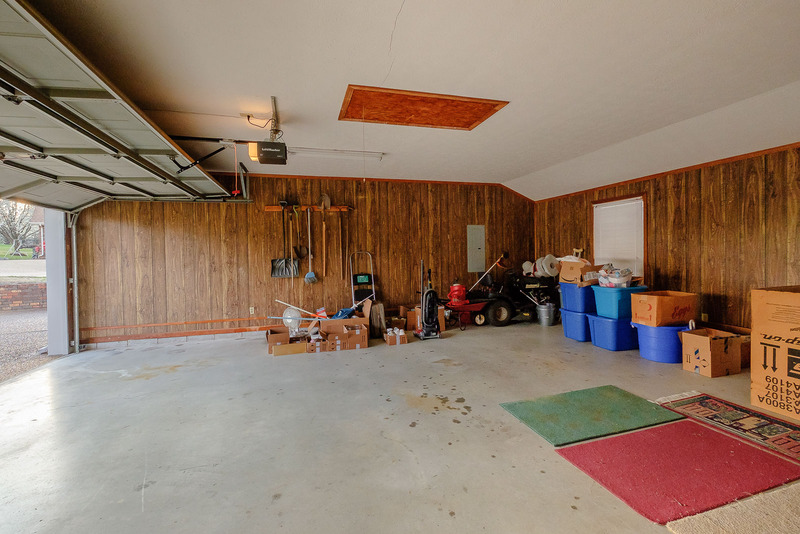 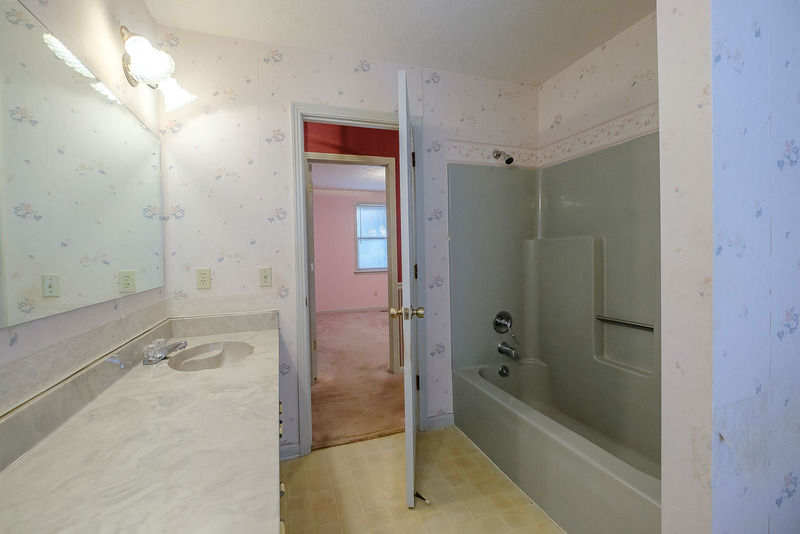 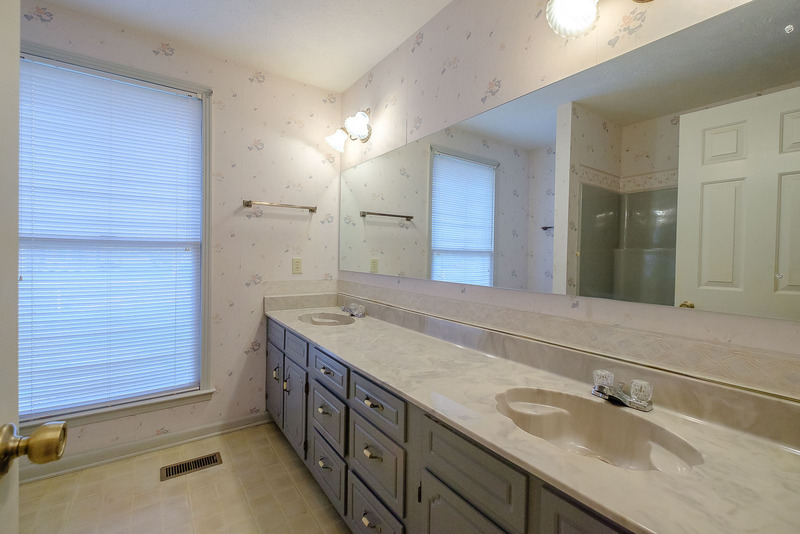 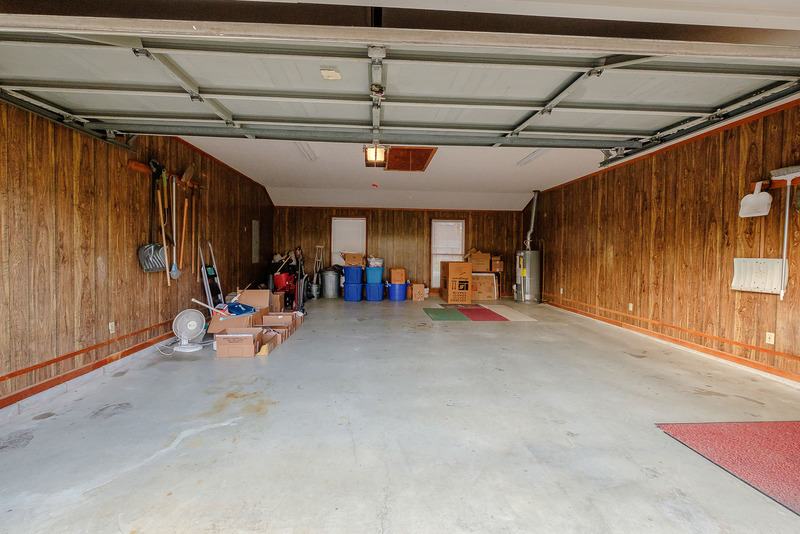 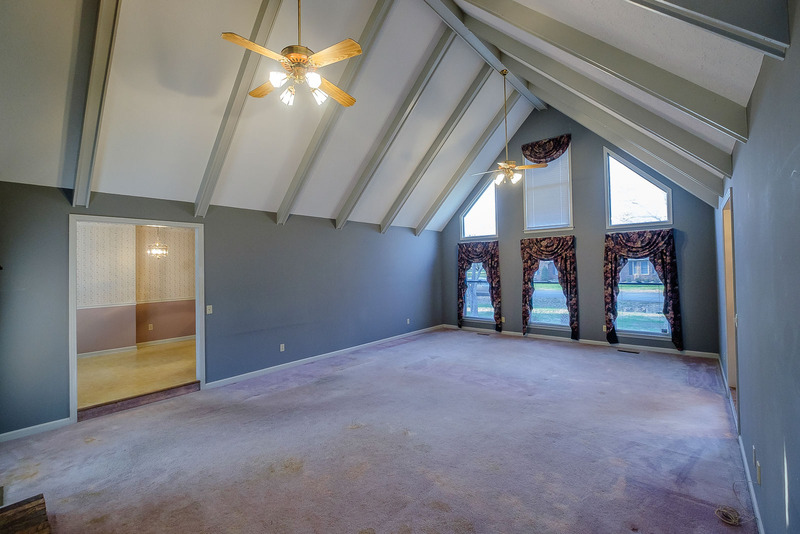 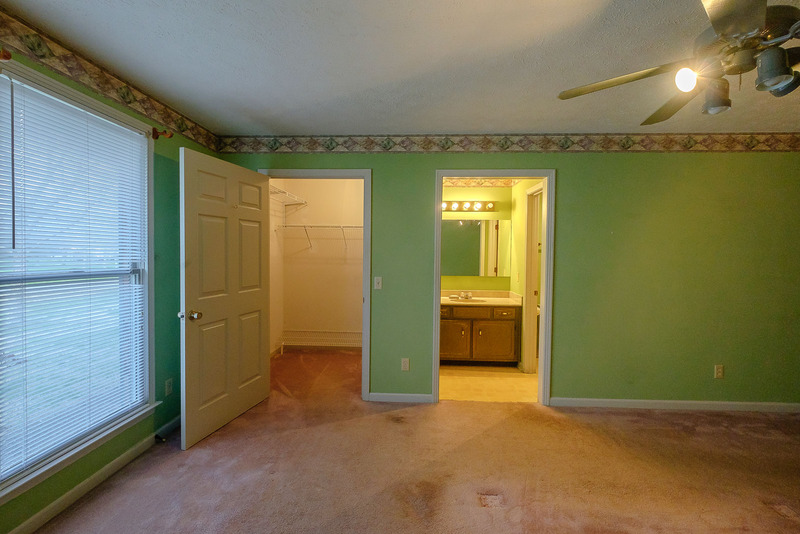 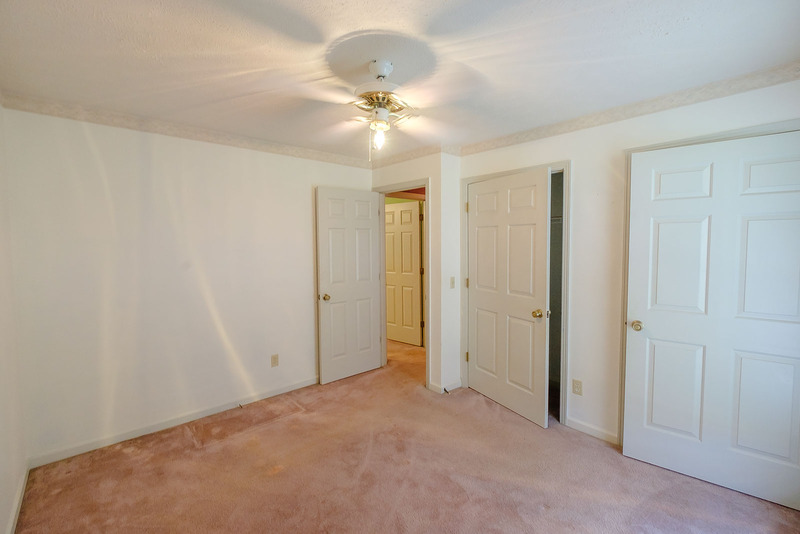 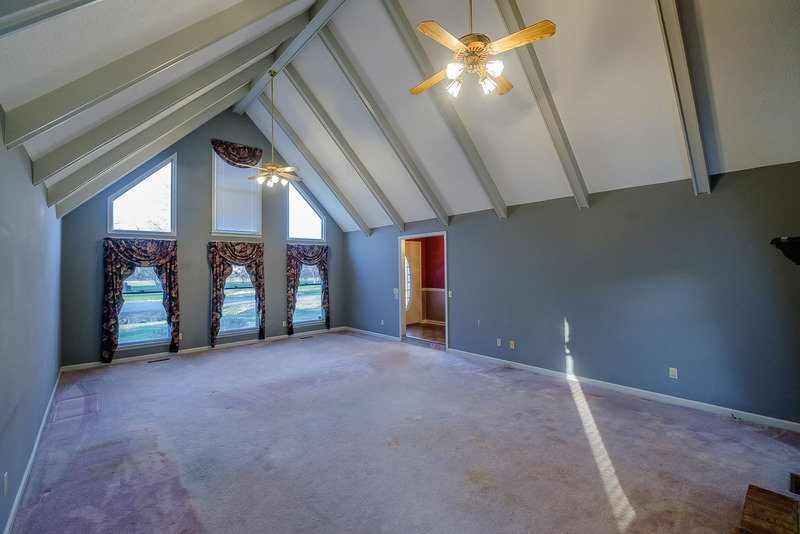 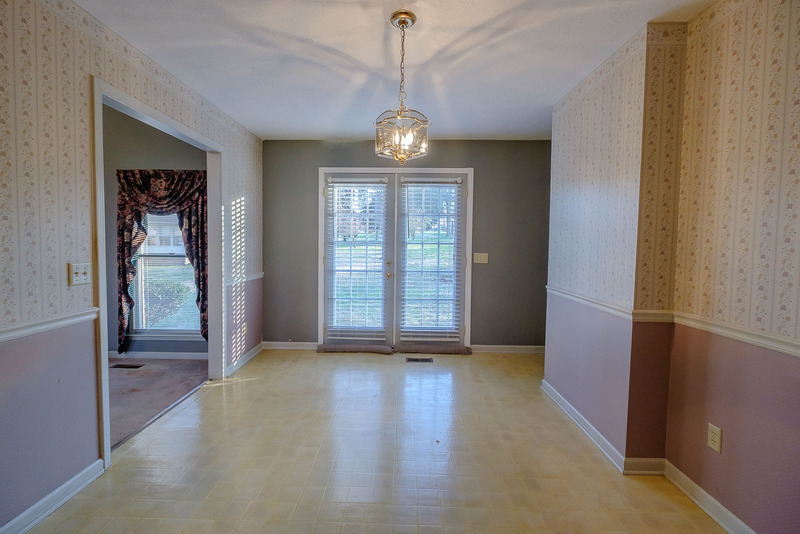 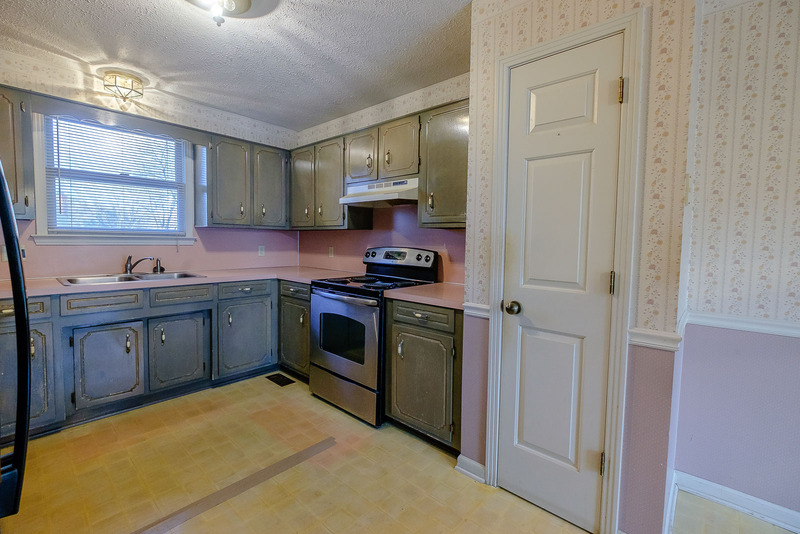 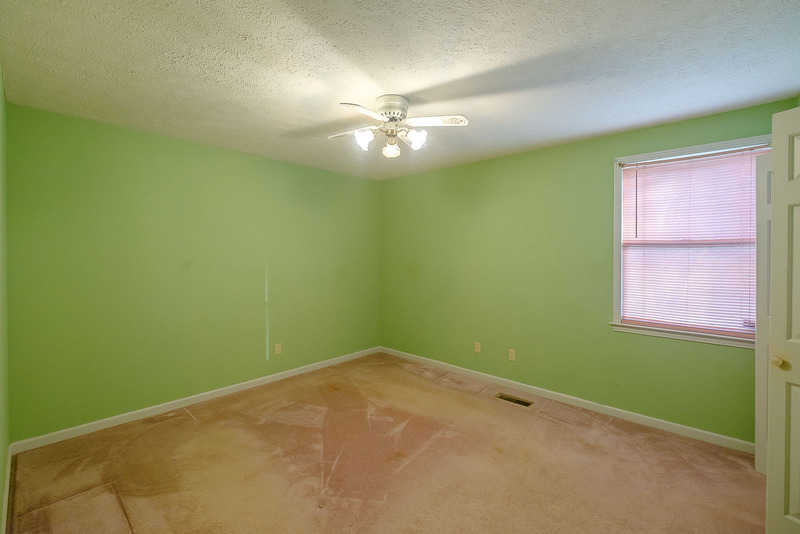 This 1,900 square foot house sits on a 1.05 acre lot and features 2 bathrooms. 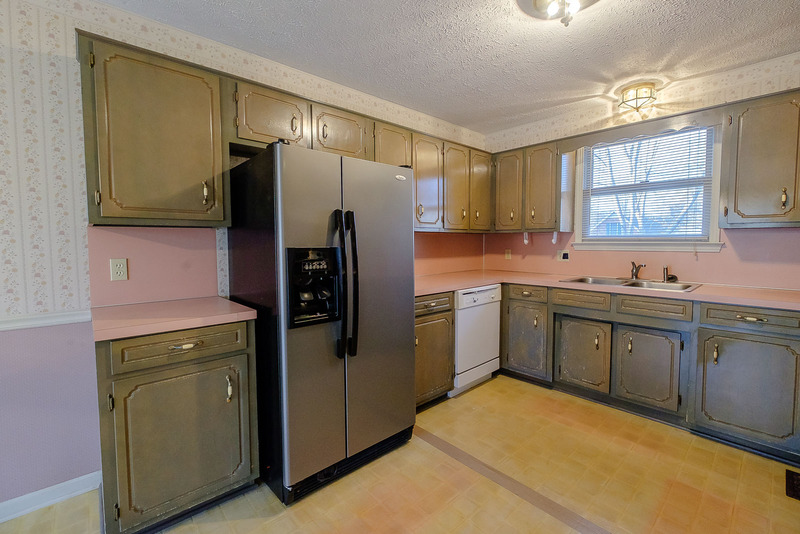 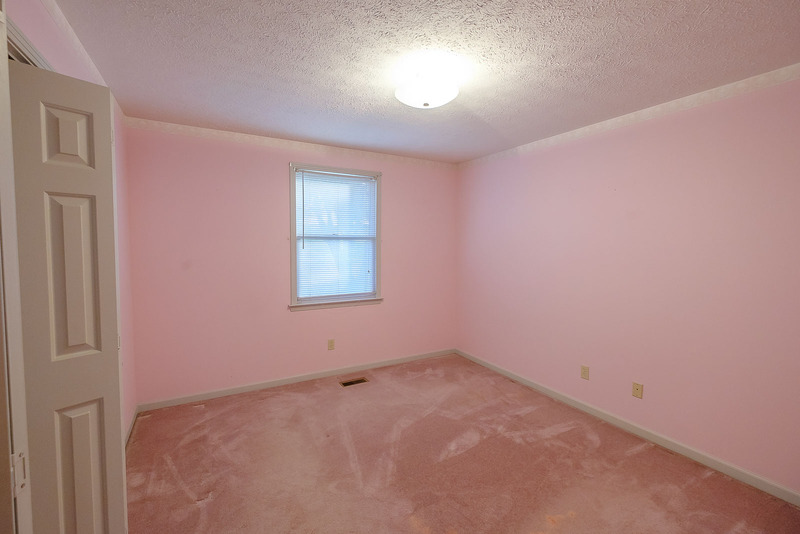 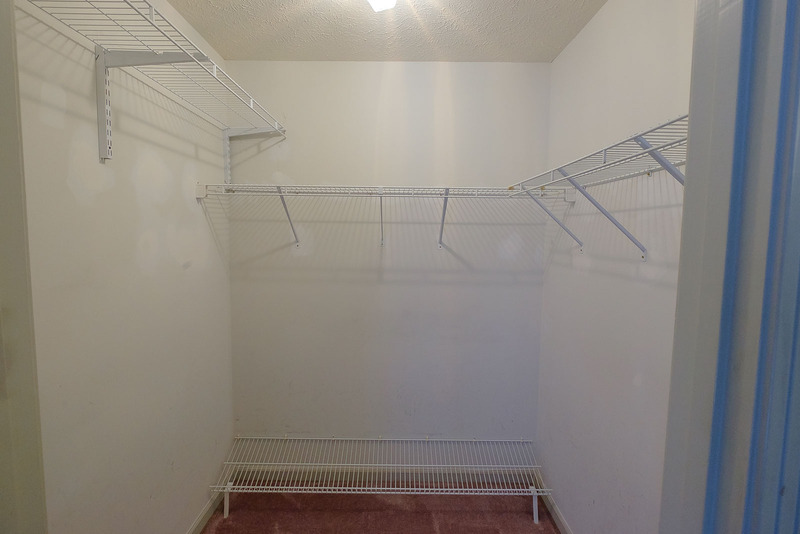 This property was built in 1988.